A good read on a lazy Sunday afternoon. I took this hobby up last winter. Got pretty good at it and of course it was only for lawn mower fuel. Good moonshine is hard to find, but pretty damn good. I got some from a buddy who lives in the Blue Ridge Mountains and it was actually pretty smooth. Not really, if you if you have contacts in Western NC or Eastern TN. Bud is the same. 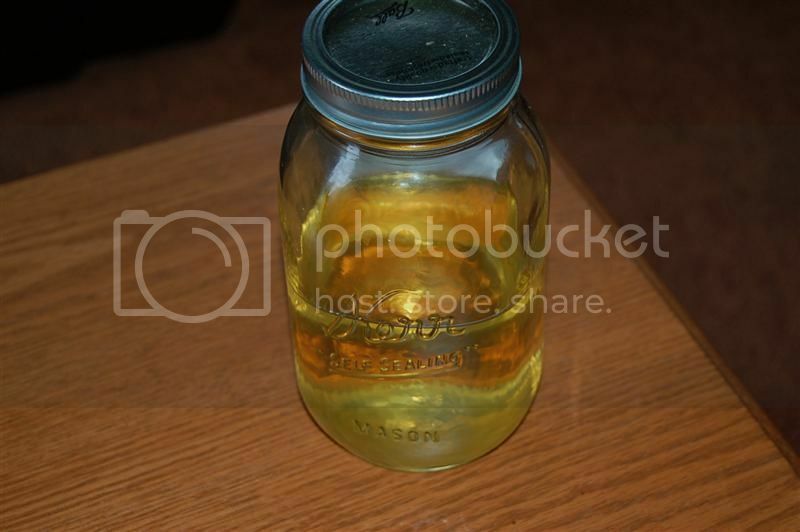 Put it this way, I have had bad moonshine 5 or 6 times. Good moonshine once. You guys make a man want to start early. You cannot claim to be drink ALL DAY unless you start early!! It is if yer a yankee (no offense - well, okay, mebbe a little offense) intended. Throughout the deep south (translation: well south of the Carolinas ), you can find some very, very, very, very, very, very, very exceptionally excellent tasting corn liquor. x2. heading to tractor supply this week to pick up some corn, oats, and barley with molasses. South of Mason Dixon line, but not really the south. Not as bad as if I were from NYC or Boston. I know a few people in my area who make it and it is mediocre at best. I have a grandma in Asheville, NC who I keep trying to get to bring some up with her, but no dice. The only thing I miss about working the south west VA...like way south west. It is crazy how good the good stuff is and how bad the bad stuff is. Everyone out there has a guy who has a guy. They bust people out there all the time. Last winters boredom leads to.......the construction of a lawn mower fuel still in de garage. It is unbelievably easy to build. And produced some awesome corn wh......I mean fuel! I've got some good rum recipes I want to try this winter. Getting ready to start my still back up I a month or so. I need to make more fuel. Last time I used ice to cool the worm, which sits in a 5gallon bucket. (really small still) Anybody got a simple and easier way to do that? I was thinking about a small bilge pump circulating the water from a much larger barrel? View Next Unread Grandparents- do your teen age grandchildren ignore you?